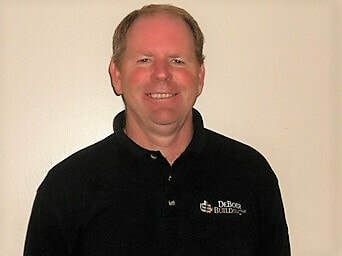 ﻿﻿Founder and owner of DeBoer Building, LLC since 1985, Ben has worked hard every day to make the business successful. He has been married thirty-two years with 5 children, 3 of whom work in the family business. 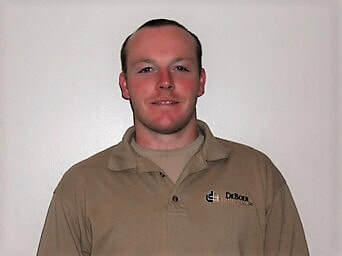 ﻿﻿﻿Recently married, David has attained his associates in architectural technology and his bachelors in construction management at Ferris University. Planning to take over the family business a few years down the road, David works full time learning on the job and gaining experience every day. 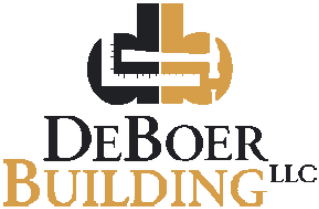 Courtney started working for DeBoer Building in the Fall of 2015 and is Ben's niece. She attended GRCC and Calvin College.